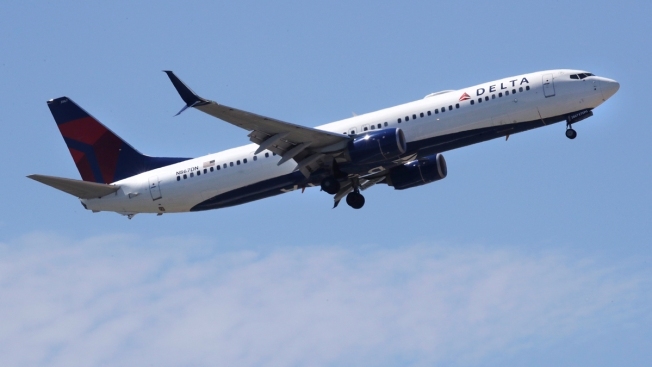 In this May 24, 2018, file photo a Delta Air Lines passenger jet plane, a Boeing 737-900 model, approaches Logan Airport in Boston. "They are buying out customers better than ever," said one of the lead researchers, Brent Bowen of Embry-Riddle. The rate of late-arriving flights rose over 2017, however. "It was computer glitches and it was weather," Bowen said.